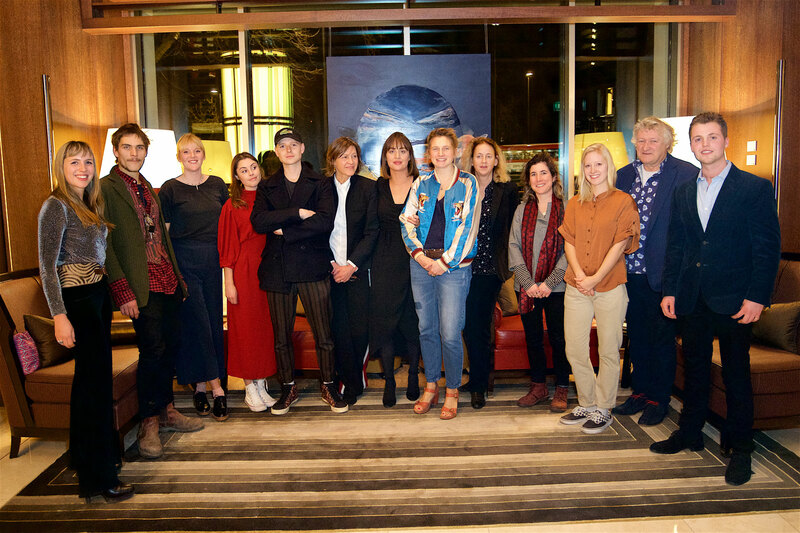 Emerging Artists 2018: An Edit private view at CUT, 45 Park Lane, London on the 1st February. 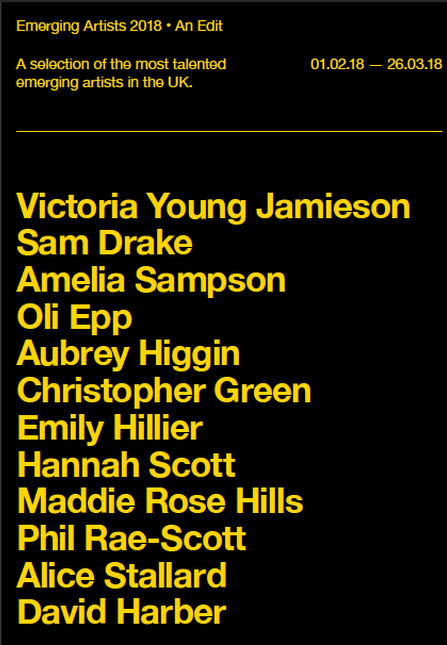 Curated by YAP Art and Ackerman Studios. The exhibition is open until 26th March 2018.